Upcoming AAEC FoodSafe dates: Wednesday, March 20 or Wednesday April 17, 2019. You need to pre-register by emailing aaec@salcp.ca or call 204--268-4832 Monday to Thursday. We all have our own story as to how we got here. We all have had road blocks and difficulties, but we are all here for the same reason--education. Education is one of the most important things an individual can have in life. Education opens up endless possibilities for us to become the people we are meant to be, the people we want to be. Our journeys may not have started here, but we compete this chapter in our lives here at Agassiz Adult Education Centre. I was homeschooled all my life and graduated in 2016. I don't know how my mom did it because I can be pretty stubborn, hard-headed, and opinionated. If someone ever said to me, “No you can’t do that”, I'd just look at them and say, “Watch me.” It never mattered if I could or couldn’t do it; I just hated the fact that someone told me I couldn't. 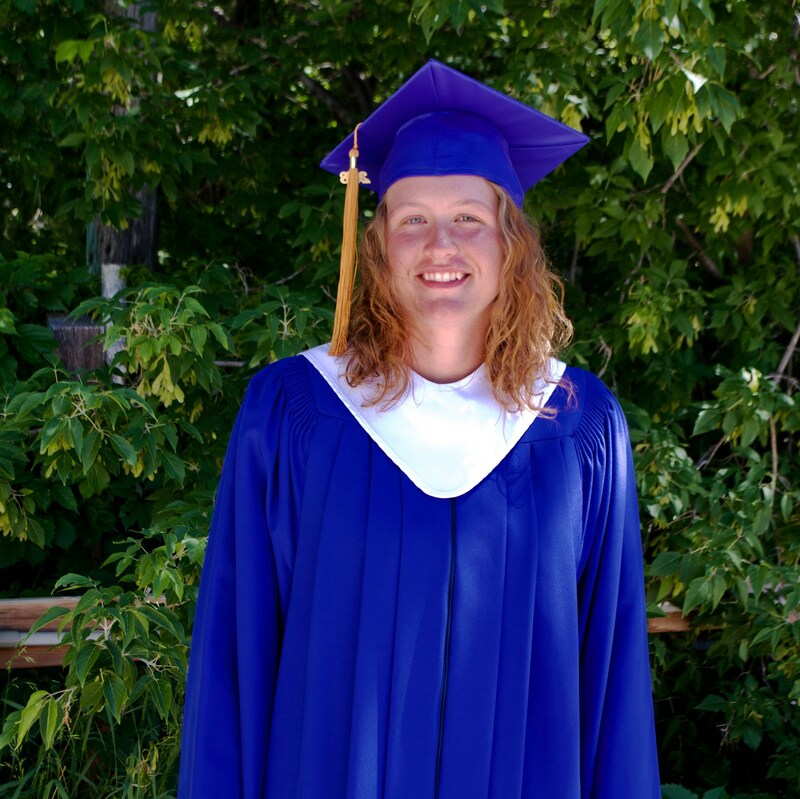 As a homeschooled student, you don't receive a diploma from the Government of Manitoba. This restricted me to further my application into the military and become a medic. Honestly, I felt pretty cheated, having put in all that time and effort into completing high school for me to be told that it wasn’t good enough. However, I had my goals set and nothing was going to stand in my way. 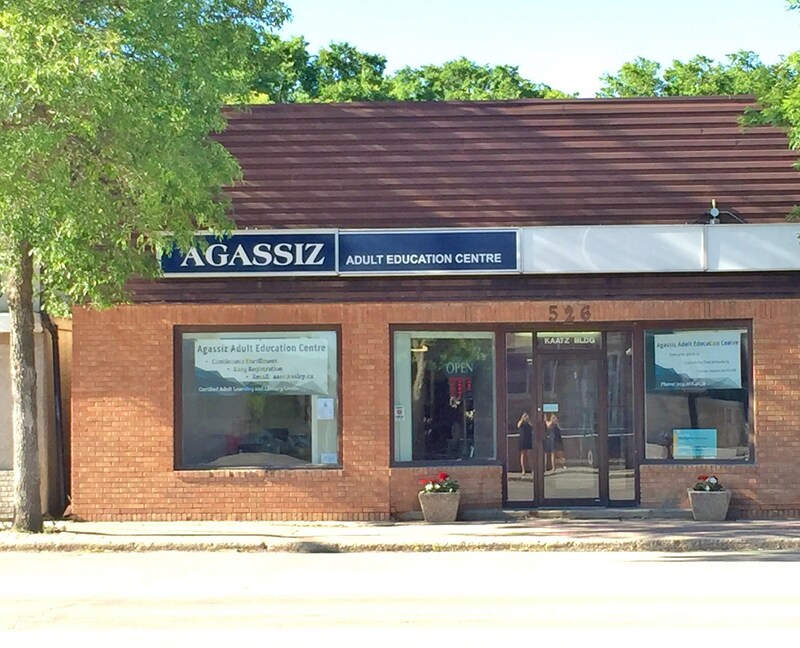 I enrolled at Agassiz Adult Education Centre this past September. It wasn't so different from being homeschooled. I still did all my schoolwork at home and stressed out about it the same. Even though schoolwork was done at home, the staff were always ready to help. Being a homeschooled student, I never had that "high school experience", but stopping by the Adult Ed Centre for help or to hand in my homework made me feel like I was a part of that. This isn't just some high school graduation. We are here not because we have to be, but because we chose to be. We know the value of a good education, and that it allows us to have the opportunities to create our own futures. Because our future is not something that just happens to us; it is something for us to create. Today as we receive our diplomas, we can celebrate our hard work to not settle. We celebrate how far we've come and how far we are going to go. Live, make mistakes, have wonderful memories and never, ever second-guess who you are. Should you require evening hours, please contact the school during regular office hours to make an appointment. to begin the registration process or for additional information.